Diarmuid Connolly is reportedly nearing a return to Jim Gavin's Dublin set-up. 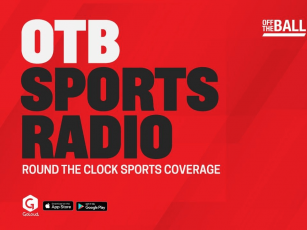 Contrarily, according to reports in the Irish Daily Mirror, Jason Sherlock will no longer remain a part of Gavin's management team. Connolly, who left the Dublin panel at the early stages of last year's National League, is believed to be training once again with his club St Vincent's. 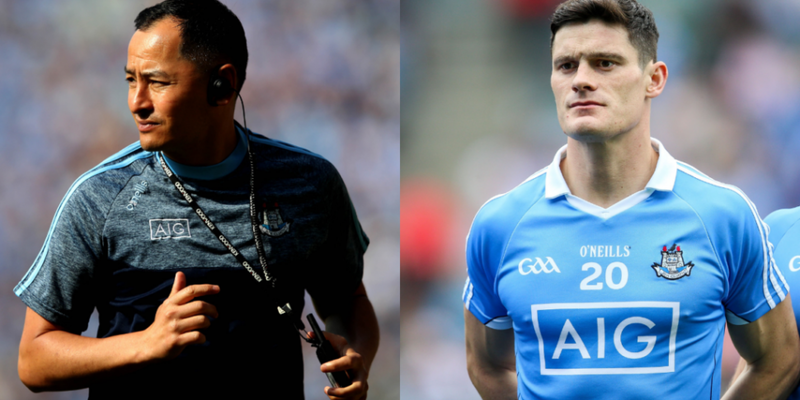 A precursor to his inter-county return it would appear, Connolly is simultaneously undertaking one-on-one sessions with Bryan Cullen, Dublin GAA's high-performance manager and strength and conditioning coach to the senior panel. As for the departing Sherlock, the 1995 All-Ireland winner with Dublin has been notably absent on the sidelines for the county's opening two National League games against Monaghan and Galway. A teammate of Gavin's in Dublin's last success before Pat Gilroy led the county to their breakthrough 2011 success, it has been reported that the relationship between Sherlock and Gavin has soured as of late. Reports in this morning's Irish Daily Mirror suggest that a recent documentary Sherlock consented to carrying out on RTE served as a "tipping point" that ultimately left Gavin content to continue on without Sherlock's assistance. 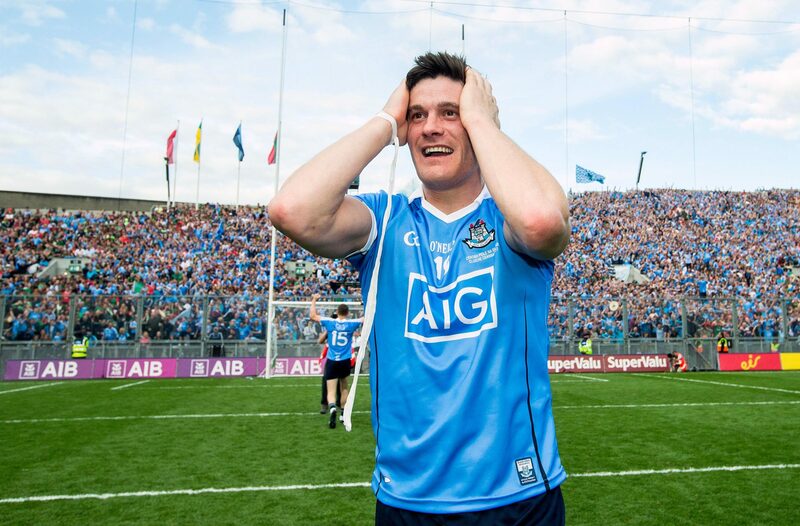 Stating in an interview with Off the Ball that his reigning All-Ireland winners were all but treating the National League as a pre-season tournament, Gavin has been expectantly coy on the return of Diarmuid Connolly to the Dublin panel. 31-years-old, Connolly was not needed as Dublin secured their fourth All-Ireland in succession last September. However, as the county looks to make history with a fifth successive triumph this summer, the return of the St Vincent's man would surely be a welcome sight.